KNCV seeks to contract an individual or organization to produce a multi-level intervention package that is designed to reduce TB stigma in community settings. Interventions that include a variety of interactive and participatory approaches are sought— to educate communities with varying levels of literacy on reducing the stigma associated with TB. 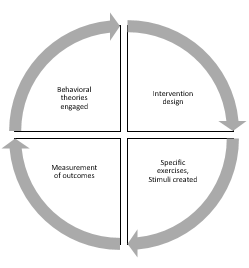 Successful applications will be those that reflect a socio-ecological theoretical approach –meaning that they include interventions at multiple levels and with multiple target groups influential at the community level (see Figure). Community level stigma reduction often do require an understanding of underlying community structures and power dynamics. A successful intervention would assist community members in understanding who are the major influencers and power brokers, opinion leaders, positive deviants, and early adopters of new norms and practices within the community. Community-based interventions should not require high levels of literacy or text-based TB knowledge. Edutainment -Film, music, artwork, sound installations that catalyze feelings of solidarity, empathy, alliance, respect among those without TB. Structured contact interventions3,4 with TB Ambassadors, TB heroes, (e.g. role models of good character, and demonstrative qualities such as perseverance, resilience, fortitude). No one’s fault—it is a disease of good people exposed to bad air. The proposed budget should not exceed $15,000. Budgets should include the time needed to craft the package by an expert or very small team. Successful applications will likely be those that have already developed similar materials in the past, which need only modify existing materials. Baral SC, Karki DK, Newell JN, Smith I, Rieder H, Rouillon A, et al. Causes of stigma and discrimination associated with tuberculosis in Nepal: a qualitative study. BMC Public Health. 2007;7:211. Peters RMH, Dadun, Zweekhorst MBM, Bunders JFG, Irwanto, van Brakel WH. 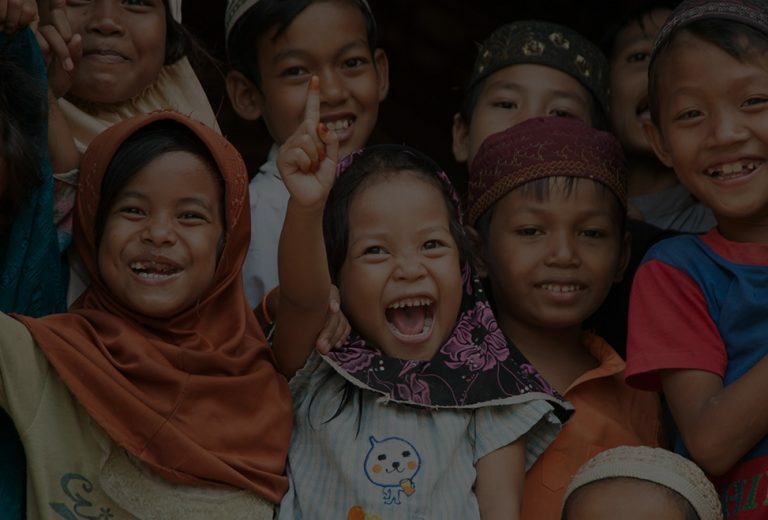 A Cluster-Randomized Controlled Intervention Study to Assess the Effect of a Contact Intervention in Reducing Leprosy-Related Stigma in Indonesia. Vol. 9, PLoS Neglected Tropical Diseases. 2015. Rood E, Mergenthaler C, Bakker M, Redwood L, Mitchell E. Who would keep TB a family secret? Using 15 DHS surveys to study individual correlates of TB courtesy stigma and health seeking behavior. Int J TB Lung Dis. Nina Sommerland, Edwin Wouters, Ellen M.H. Mitchell, Millicent Ngicho, Lisa Redwood, Caroline Masquillier, Rosa van Hoorn, Susan van den Hof AVR. 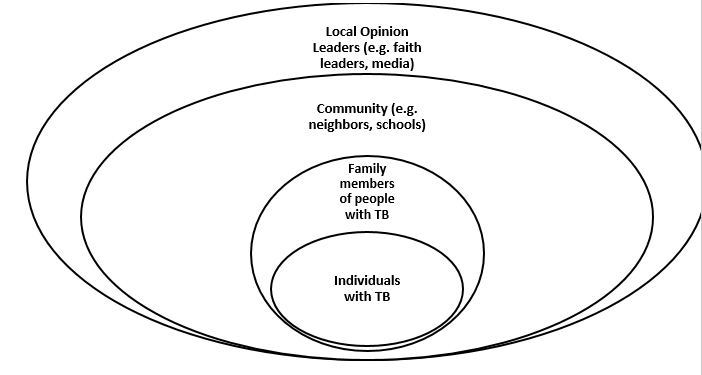 Interventions to Reduce Tuberculosis Stigma – A Systematic Review. IJTLD. Link BG, Phelan JC. Conceptualizing Stigma. Annu Rev Sociol. 2001;27:363–85. Pescosolido BA, Martin JK, Lang A, Olafsdottir S, Kumar A, Hessini L, et al. Stigma and its public health implications. Soc Sci Med. 2006;367:1–28. Balogun M, Sekoni A, Meloni ST, Odukoya O, Onajole A, Longe-Peters O, et al. Trained community volunteers improve tuberculosis knowledge and attitudes among adults in a periurban community in southwest Nigeria. Am J Trop Med Hyg. 2015;92:625–32. Art should take special care to avoid evoking pity, pathos, or patronizing attitudes toward people with TB. Making people with TB into victims is disempowering.